Lumina: Supple yet responsive, it moves quickly throughout the range with little effort. 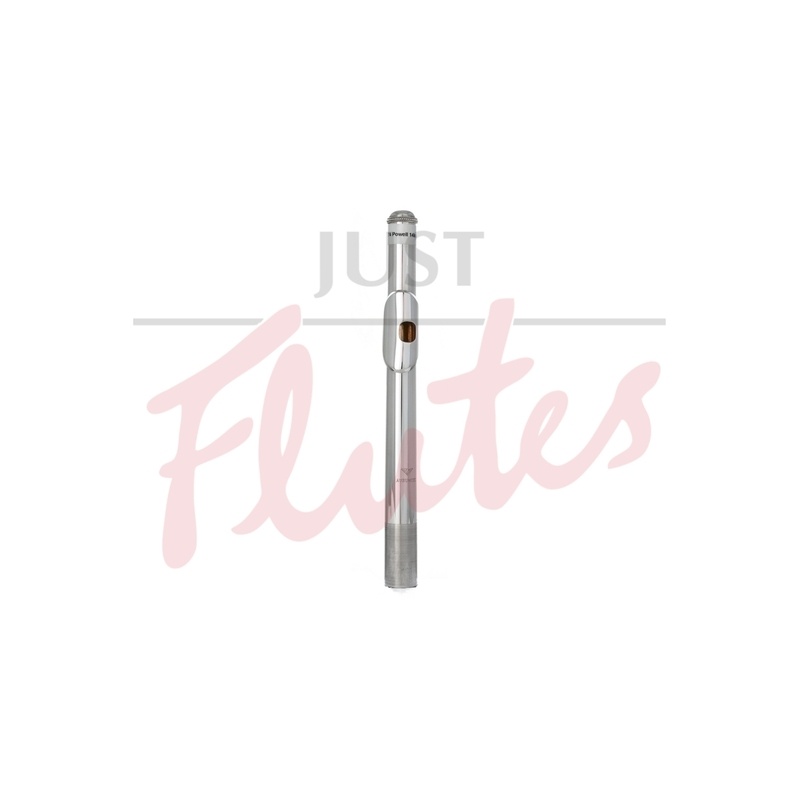 This headjoint’s clean and energetic sound is the perfect complement to the more classic styles. Philharmonic: A more traditional cut, capable of broad dynamic ranges, and creating a deep rich tone with extraordinary carrying power and focus. Soloist: Open and free in the top octave, rich and deep in the middle and bottom octaves, with great projection and flexibility. Venti: Very colourful and rich headjoint designed in conjunction with Paul Edmund Davies. It is open, has a large dynamic range, and possesses an especially free high register.